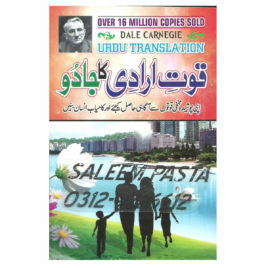 cbpbook.com offers jannat kay pattay novel complete by nimra ahmed – ilm o irfan buy online with best lowest price in Pakistan with fast shipping in all major cites of Pakistan including Karachi, Rawalpindi, Sialkot, Islamabad, Gujranwala, Hyderabad, Faisalabad, Quetta, Peshawar, Multan, Larkana, Lahore, Abbotabad, Sargodha, Sukkur and many more cities in Pakistan. 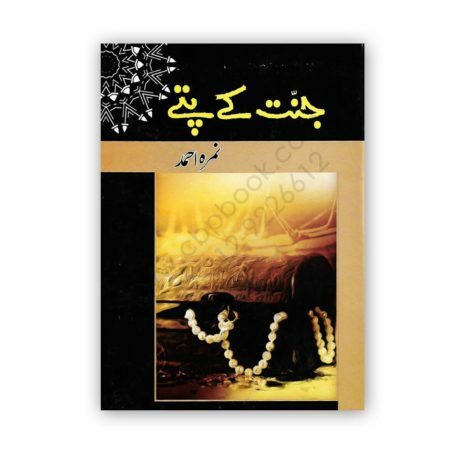 NAME Dayar e Dil By Farhat Ishtiaq 2015 AUTHOR Farhat Ishtiaq CONDITION new cbpbook.com offers dayar e dil by farhat ishtiaq 2015 buy online with best lowest price in Pakistan with fast shipping in all major cites of Pakistan including Karachi, Rawalpindi, Sialkot, Islamabad, Gujranwala, Hyderabad, Faisalabad, Quetta, Peshawar, Multan, Larkana, Lahore, Abbotabad, Sargodha, Sukkur and many more cities in Pakistan. NAME Conspiracy Against Pakistan Azmat Wali (Alig.) Year 2013 AUTHOR Azmat Wali (Alig.) CONDITION new ABOUT THE AUTHOR Though hailing from Aligarh, Azmat Wali, the author of this book was born on December 28, 1944, at Meerut (UP-India). He completed his education at Aligarh Muslim University. While he was still a student, some of his family members had to migrate to Pakistan and settle in Karachi in 1950s. Late, his elder brother and some other family members moved to U.S.A. for higher education and better future prospect but Azmat Wali remained in Pakistan after completing his education. He started his career as a builder and worked very hard to reach the coveted position of Managing Director (MD) in a well-known construction company while he was about 32 years of age. In addition to his professional life, Azmat Wali is very active in social welfare projects and is also a permanent member of Aligarh Old Boys Association, Karachi.